Running for charity is not just a fun excuse to get fit, it is a good opportunity make one think about those in need. PricewaterhouseCoopers Associates Sdn Bhd (PwC) partner Steve Chia is making his debut in The Edge Kuala Lumpur Rat Race, running in the CEO category. “I look forward to meeting other CEOs who will also be sweating it out for a good cause,” he tells The Edge. 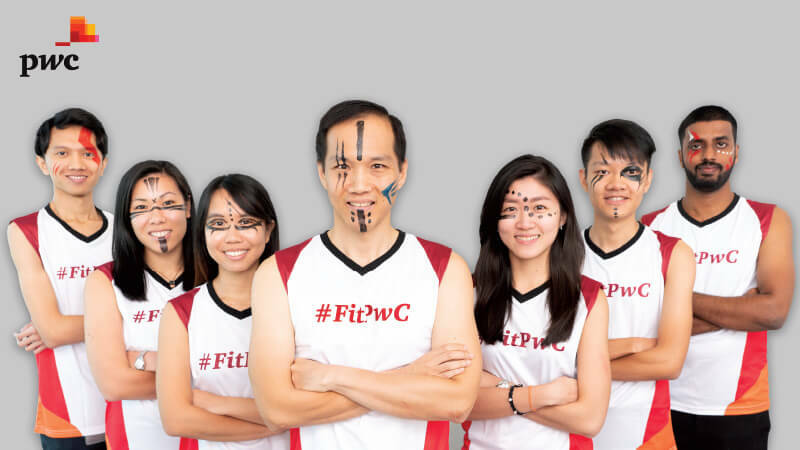 Chia says PwC’s corporate responsibility (CR) programmes are aligned with the firm’s purpose, which is to build trust and solve important problems. This includes well-being, diversity and inclusion, and community-based initiatives with a focus on education and capacity building. “We are also a partner in The Edge Education Foundation’s Money & Me programme. This is our third year running the programme,” he says. This may be Chia’s first time participating, but he says PWC has been taking part in the Rat Race since its inception. For Diana Qistina Redza, an associate at PwC who is participating for the second consecutive year, it was the opportunity to compete as a team and to race against other people from other companies that motivated her to enter the Rat Race. She describes how memorable and exciting a feeling it was to finish the race as a team and see supporters from PwC come out to cheer them on at the finish line. This year, she is looking forward to running fast and simply having fun. To prepare for the challenging Padang Merbok course, Diana is training a couple times a week. “On top of our individual training during the week, my team and I will be running the Padang Merbok course at least once or twice a week to get a feel for the course and get used to the elevation,” she says.